Long-Tailed Duck at the Meadowlands. Long Tailed DuckThe weather was good today, so we made our way to the Meadowlands for birding (DeKORTE PARK in Lyndhurst). 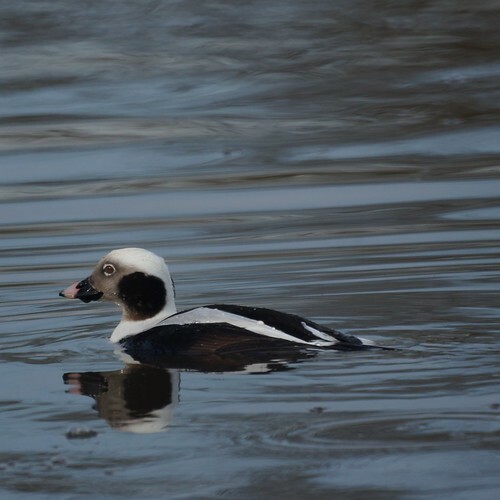 The highlight was a Long-tailed duck, previously known as an Old Squaw.